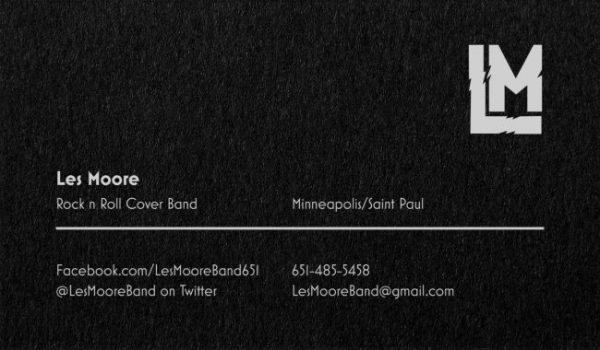 This is the official website of Les Moore - A Rock n Roll cover band from the Twin Cities, MN. 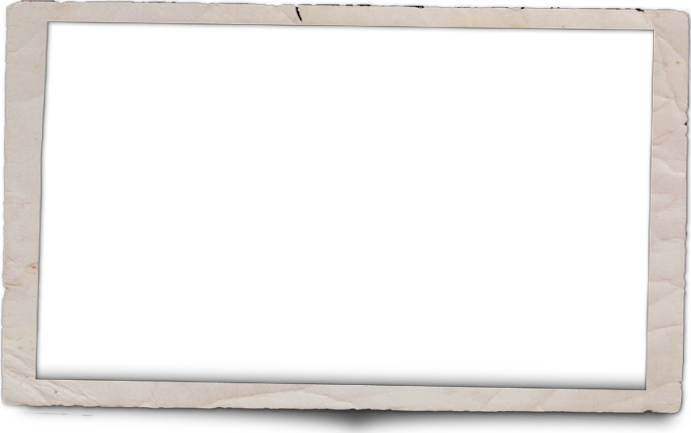 We play classic rock, alternative rock, 90's hits, and your favorite party tunes from any era. We are available for weddings, birthday parties, corporate events, fairs, and bar gigs!